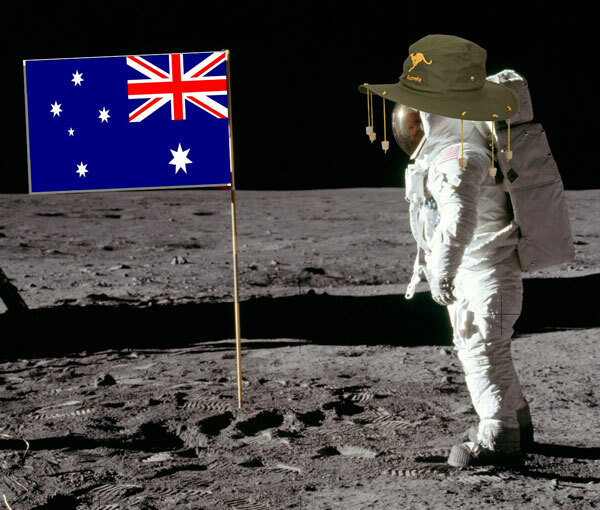 [Satire alert] Kevin Rudd has pledged that if re-elected on 7 September, he will commit Australia to land a fair dinkum Aussie on the Moon. Speaking at a campaign function, where he had just announced a bunch of random, back-of-the-envelope, thought-bubble, far-fetched and completely un-costed policies so far into the future that nobody will remember, Rudd said that he asked the electorate to return a Labor government so that it could put Australia at the forefront of the space race. Mr Rudd said he had considered offering free time travel for all senior citizens, but thought that even the ABC wouldn’t be dumb enough to run that story [want a bet?]. All I am hoping for is that whoever wins will be so damaged that there will be a general election and the Coalition can dump the carbon tax. The governing Labor party is in turmoil. Polling shows an election now would sweep Tony Abbott’s conservative Coalition into power in a landslide. Julia Gillard has lost the trust of the public, and her own MPs, after a string of high profile embarrassments. Labor really has nowhere to go. 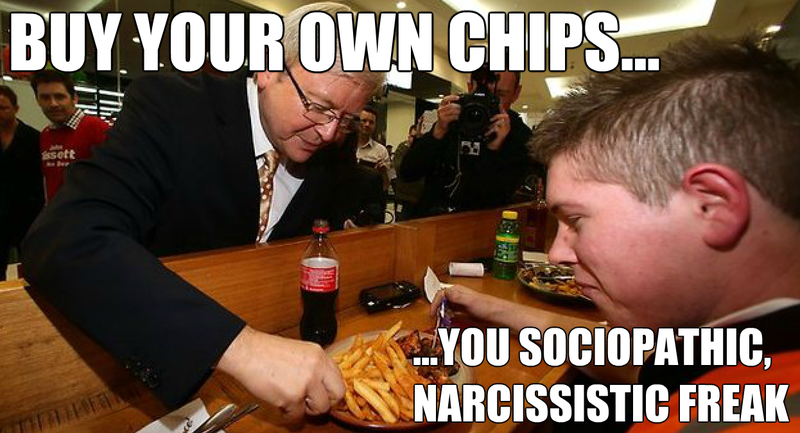 Some are talking of a return of Kevin Rudd, who was unceremoniously stabbed in the back in the mid-2010. But there is no obvious alternative candidate. 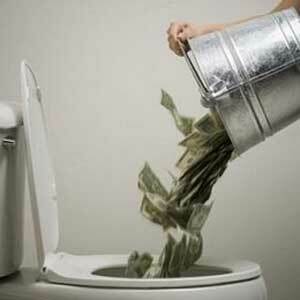 If they dump Gillard, there will need to be an election. Australia may still dodge the bullet of the carbon tax, due to come into force in the middle of the year. For the first time, marginal seat MPs including Victoria’s Darren Cheeseman went public with a demand she quit to save the party. 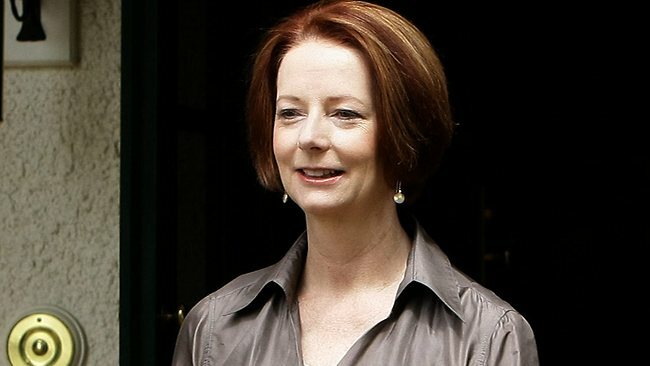 “There’s no doubt about it: Julia Gillard can’t take the party forward. The community has made its mind up on her,” he told the Sunday Herald Sun. One of Ms Gillard’s senior ministers also urged her to “resign now”, as Cabinet erupted into open warfare over a leadership showdown. “For the good of the party, for the good of the Government, she should stand down,” the senior minister, who declined to be named, said. Some supporters predicted yesterday the Prime Minister might yet be forced to spill the leadership and fight, but this was ruled a high-risk strategy because it would expose Kevin Rudd’s support levels. 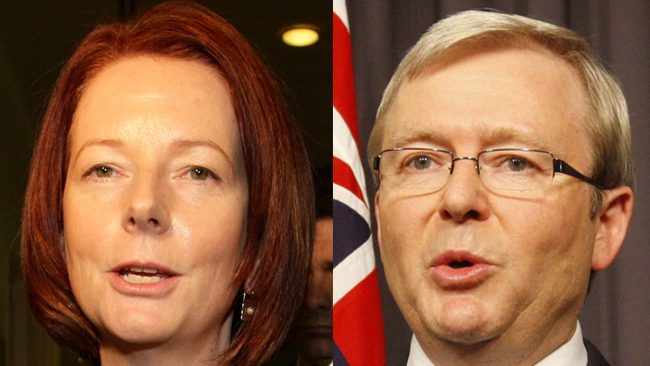 But the Gillard camp has not ruled out sacking Mr Rudd as the Foreign Affairs Minister. The Gillard camp maintains she has more than 65 votes in the 103-person ALP caucus, but even her supporters concede a ballot is high-risk because it is likely to show that more than a third of MPs want her gone. Her supporters say Mr Rudd has between 30 and 34 votes, while six are unknown. A Labor powerbroker warned Mr Rudd was destroying the party, driving down the primary vote with relentless destabilisation. “He’s taken ALP caucus hostage,” they said. And while Labor fiddles with its own internal wrangling, Australia burns – no direction, no focus, no plan for the future. Time for a grown-up government again.